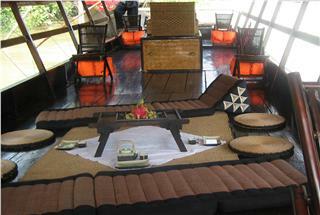 If you prefer green tourism, why not coming with Cai Be Princess Sampan to make a Mekong River cruise in very natural sceneries of river, trees, and sky. 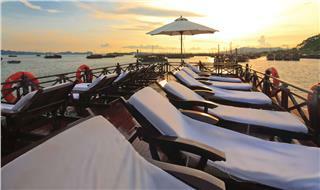 With this voyage, you will have many excursions to discover life and culture of locals here. 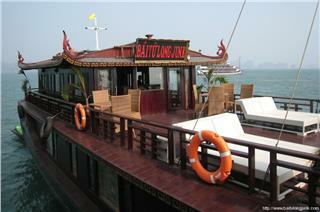 Poseidon Sails are one of Halong Bay cruises following a traditional wooden style. 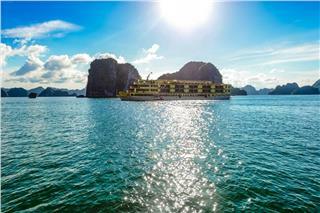 Having 8 spacious cabins, Poseidon Sails offers tourists a generous and comfortable space for relaxing and entertaining in Halong Bay. 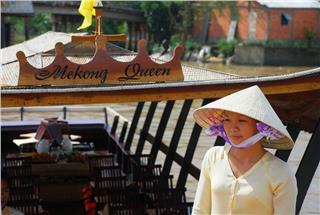 Mekong Queen Sampan is a budget cruise providing tourists many interesting experiences on life of people in Mekong River Delta. 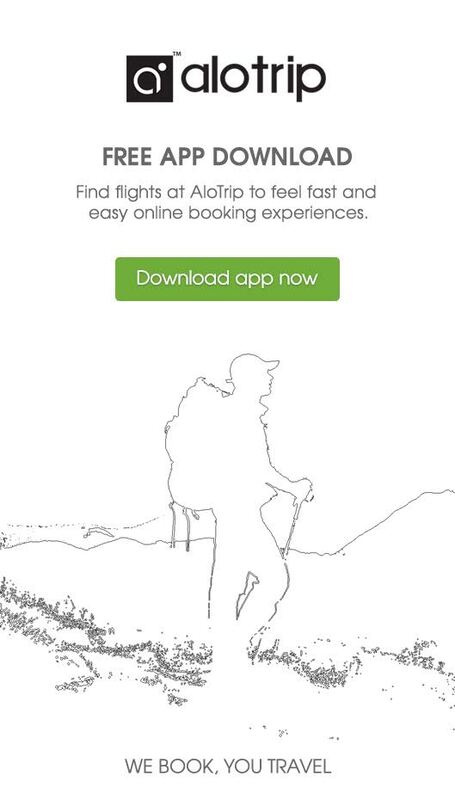 With only about 63 USD/day, tourists will have many chances to explore daily life and unique traditional customs here. 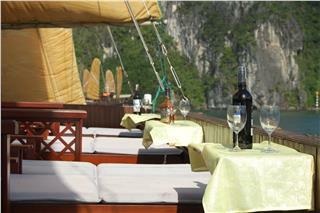 V’spirit cruise is defined as one among many superior cruises in Halong Bay. 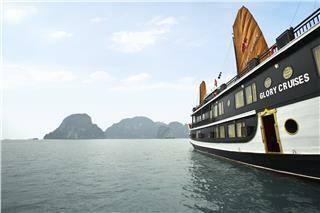 Being designed with time-honored traditional style, a fleet of V’spirit cruises the most marvelous experience in Halong Bay, which may exceeds your expectations. 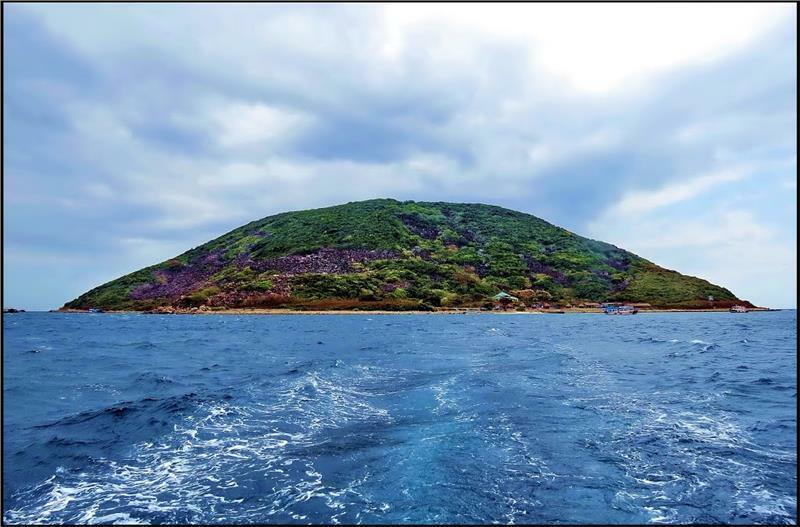 Having superior and deluxe cabins equipped with twenty-first-century facilities and amenities, Aclass Cruise is suitable for those who prefer budget cruises, but still enjoy best services. 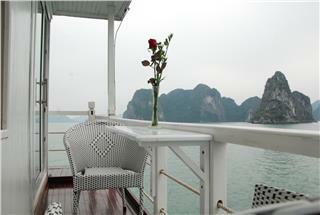 With a reasonable price, you can have a memorable Halong Bay tour.